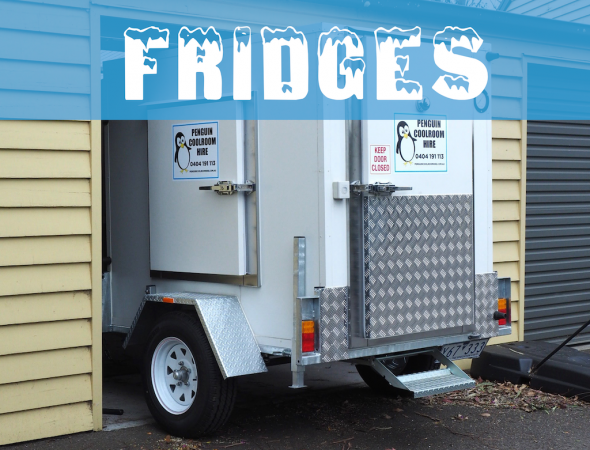 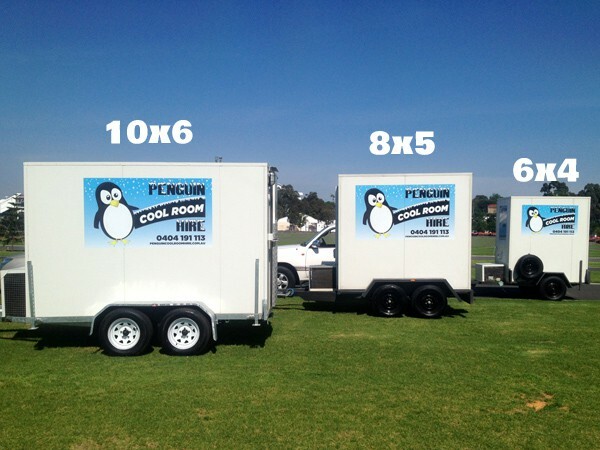 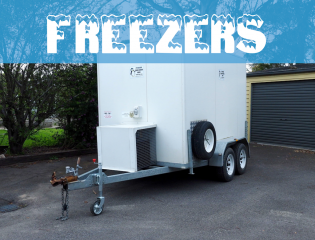 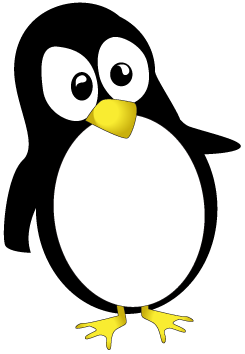 "Penguin Coolroom hire has been nothing but professional, efficient and a pleasure to deal with. 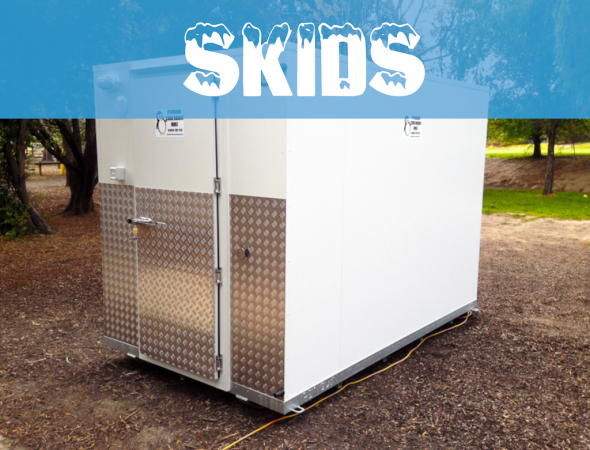 They arrive on time and when they say they’ll be on site. 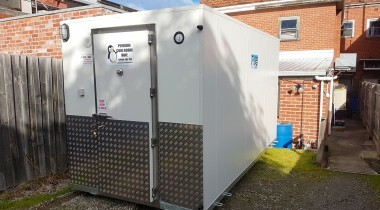 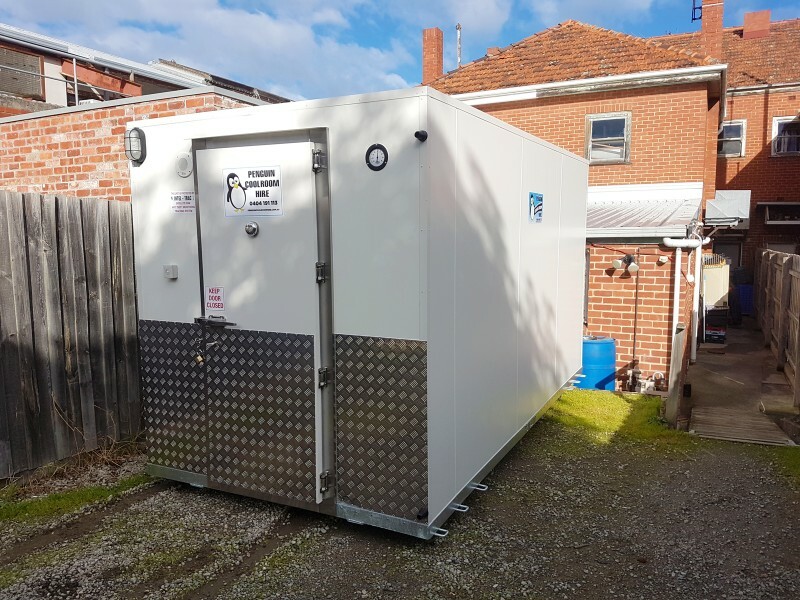 We have never had any problems with Penguin Coolroom Hire's coolrooms and would highly recommend them to anyone or any of my customers."